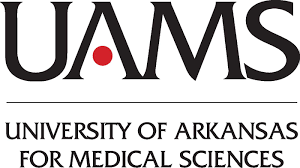 The Arkansas Children’s Genetics and Metabolic Clinic provides evaluation of children and adults with birth defects, inherited conditions, metabolic disorders, developmental delay, and autism as well as genetic counseling for relatives. Note: This clinic is available to your child by physician referral. Talk with your child’s physician and tell him/her you would like to be referred to Arkansas Children’s. Have the doctor contact the Appointment Center to make a referral at 501-364-4000. If your child does not have a regular physician, please call 501-364-4000 and we will be happy to recommend one in your area.